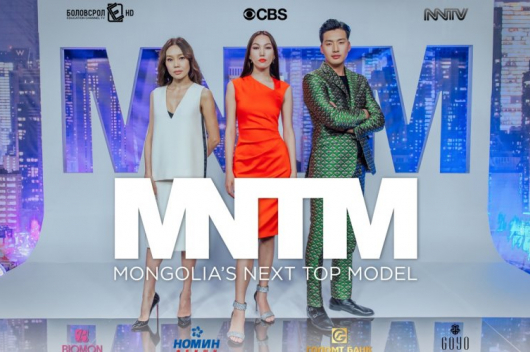 Mongolia’s Next Top Model, a reality television series, based on Tyra Banks’ America’s Next Top Model, is to be broadcasted on Sunday (18 November) after a postponement of almost a month. 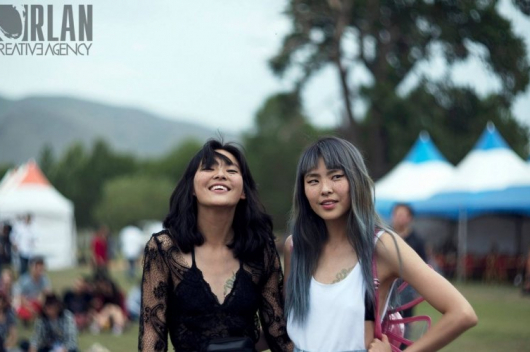 The fashion show had not been aired since 24 October after one of its participants was found dead. 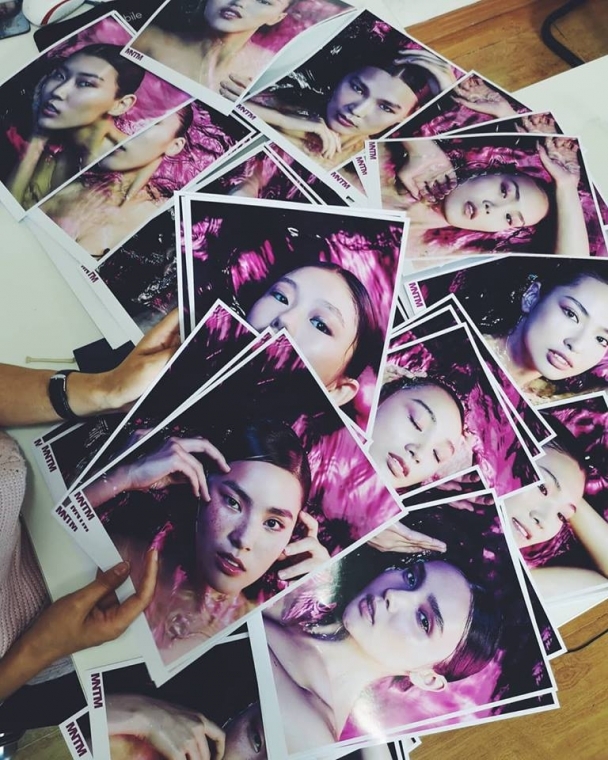 Ch.Chamin-Erdene from Mongol Model Agency fell off a balcony to her death at an apartment which located in the Khan-Uul District of Ulaanbaatar city. It is not clear whether she committed suicide or was murdered. Chimgee,the mother of Chamin-Erdene has requested that Education TV broadcast her last scene on the show as a way of remembering her.